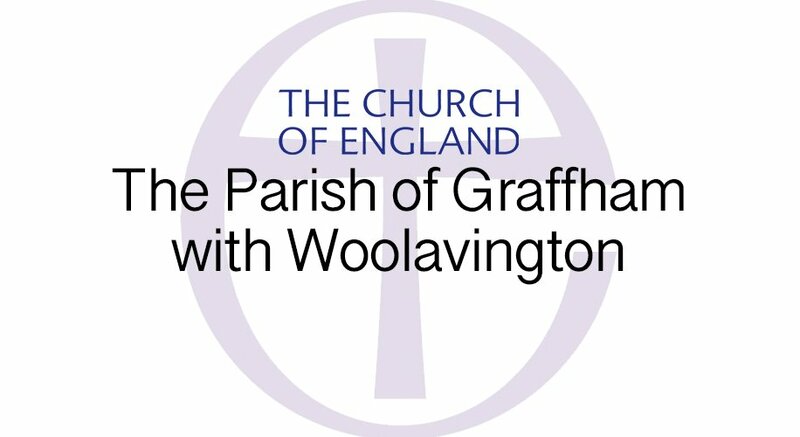 The Church of England offers the opportunity for children to receive Communion before Confirmation, after appropriate preparation. If you wish to know more about this for your children, please discuss with Reverend Vivien. See Contact us for Reverend Vivien’s contact details.